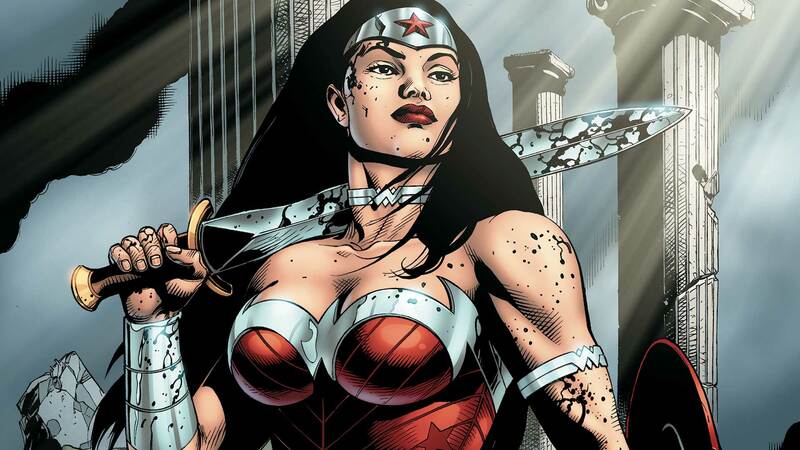 The streets of Gotham City are dangerous at night, but not for Diana of Themyscira. When she sees Echidna, Mother of Monsters, attacking a local thug, she jumps into the fray—though she never expected to take Echidna’s side. And stick around as Clark Kent’s exposé “A Day in our Lives” hits the Daily Planet!